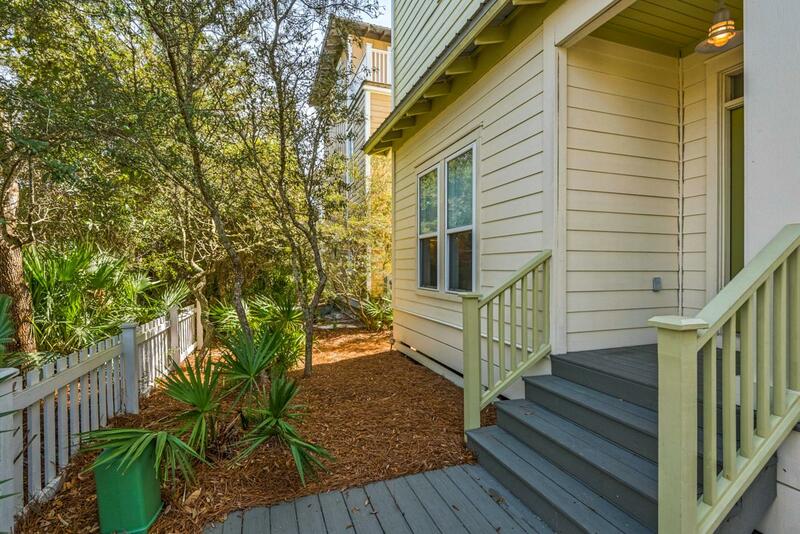 Beautiful home in Seagrove south of 30A! 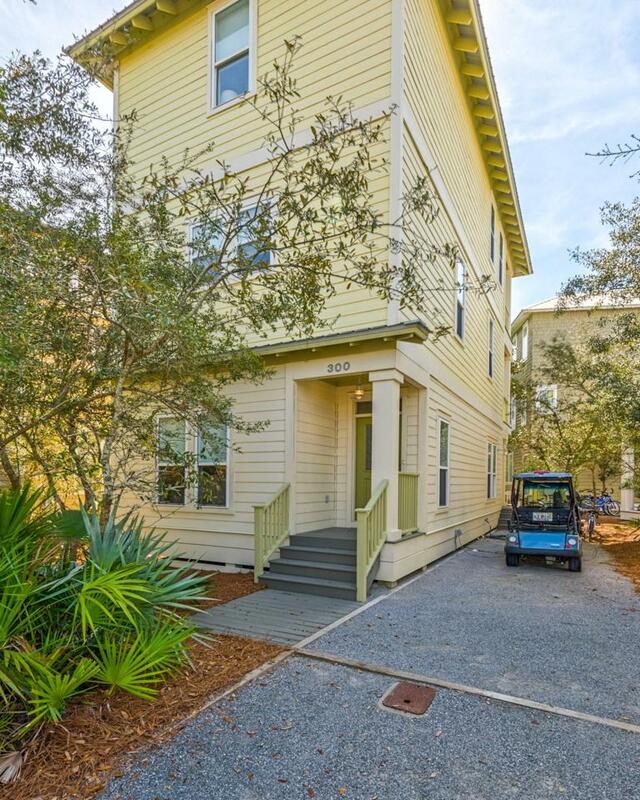 It has been used as a family vacation home, but has great rental potential. There are four bedrooms with ensuite bathrooms as well as a half bath off of the kitchen. The master bedroom has been recently renovated and opens up to a private balcony with a peak of the gulf. The kitchen features granite countertops and a beverage cooler. The interior is freshly painted and updated with a new refrigerator, washer/dryer and natural gas tankless water heater. Well maintained AC units. This home is in the neighborhood of Summer's Edge which has two pools - one of which is heated in the cooler weather. 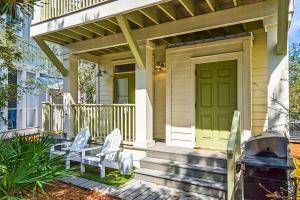 Great central location on 30A with beach access only (what should we say? A minute away?)! 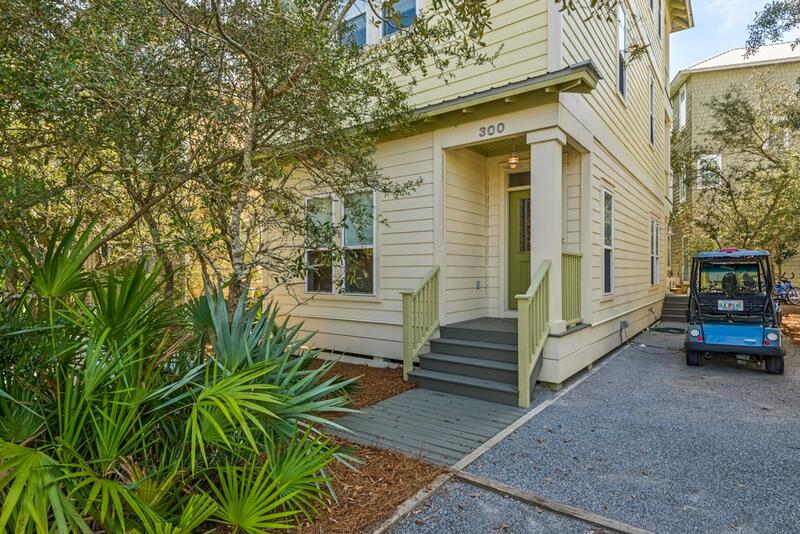 Listing courtesy of Surfside Property Group.